Orrin Mahoney is a long time resident of Cupertino, California. 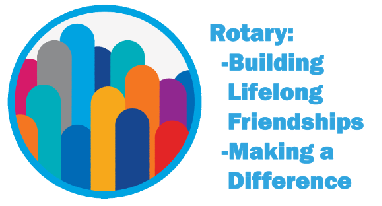 visit www.rotarydistrict5170.org for more information. 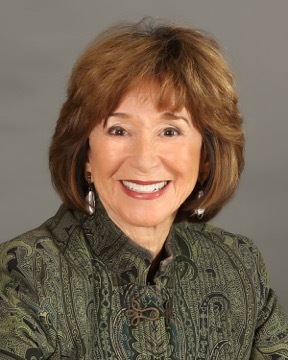 Suzanne Boxer Gassman, Ed. D spent 4 decades in the areas of eduction, leadership, and training. She received her BA from UC Berkeley, Masters from University of Northern Colorado, and doctorate from UCLA.